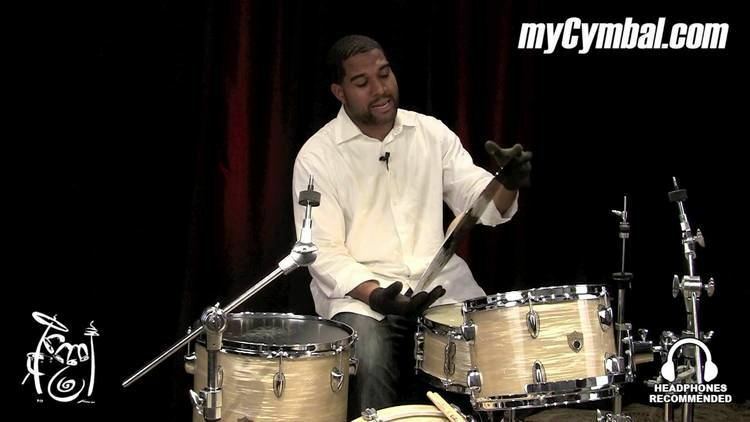 Damion Reid (born June 16, 1979) is an American drummer. Critics have praised his "controlled fury" and "microscopically complex beats." 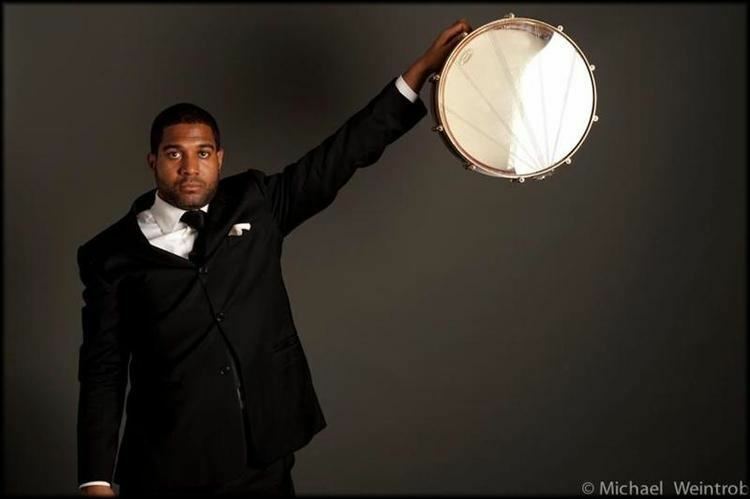 Damion Reid was born June 16, 1979 in West Covina, California, east of Los Angeles, into a musical family. 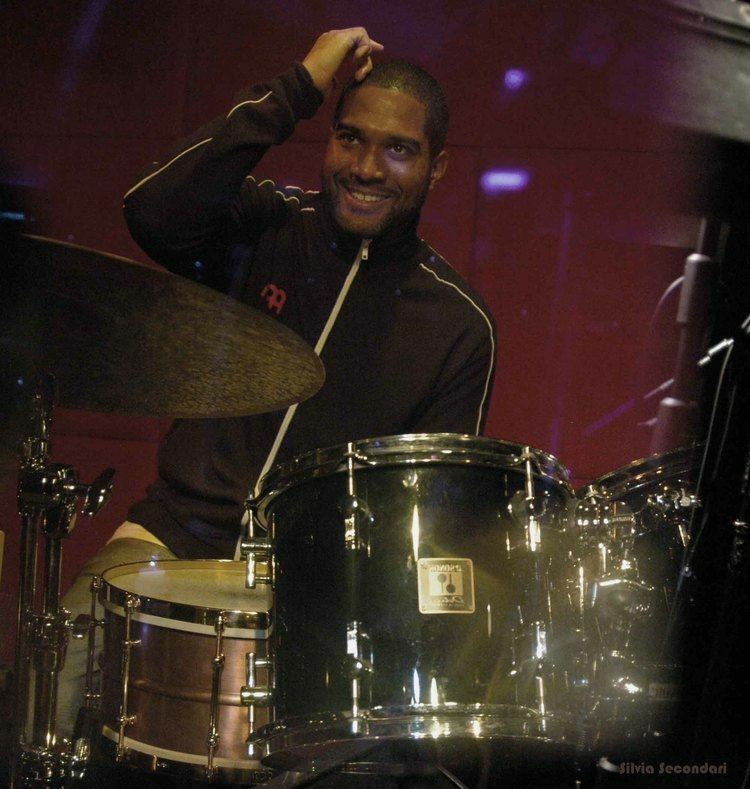 He played in church as a child and studied with drummer Billy Higgins. 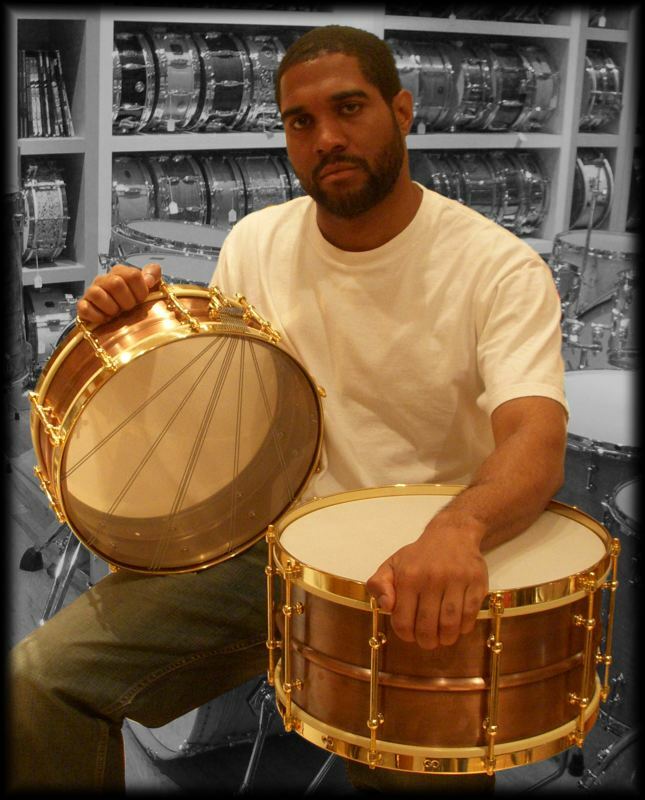 He has attended the New England Conservatory of Music, where his teachers included Cecil McBee, Danilo Pérez, Fred Buda and George Russell. 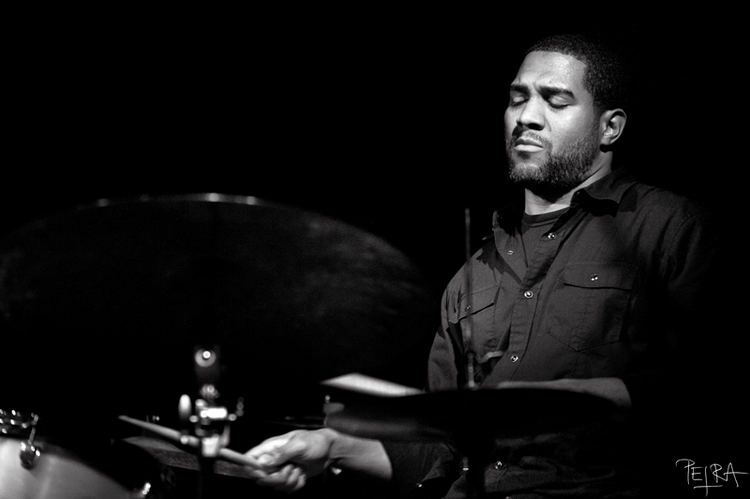 Reid was a 1998 recipient of NEC's Alan Dawson Scholarship, and in 1999 was accepted into the Thelonious Monk Institute of Jazz at the University of Southern California. Reid has also attended The New School in New York City.